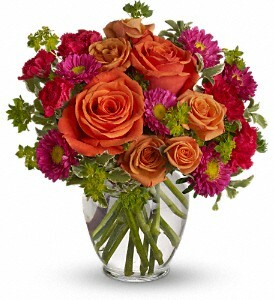 We use only the freshest and highest quality flowers available today and roses are our specialty, with many different colors available daily. 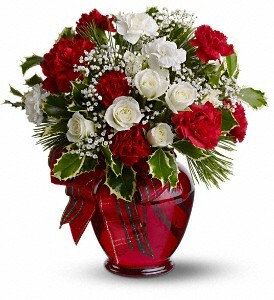 Our holiday arrangements are always full of fresh flowers, almost twice as what is shown. Our customers always come back for more. We would love to take care of you soon.